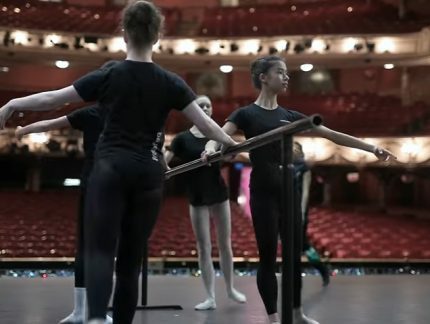 Last month our large-scale engagement project Dance Journeys saw nearly 100 young people take to the stage at Sadler’s Wells for a special matinee performance. 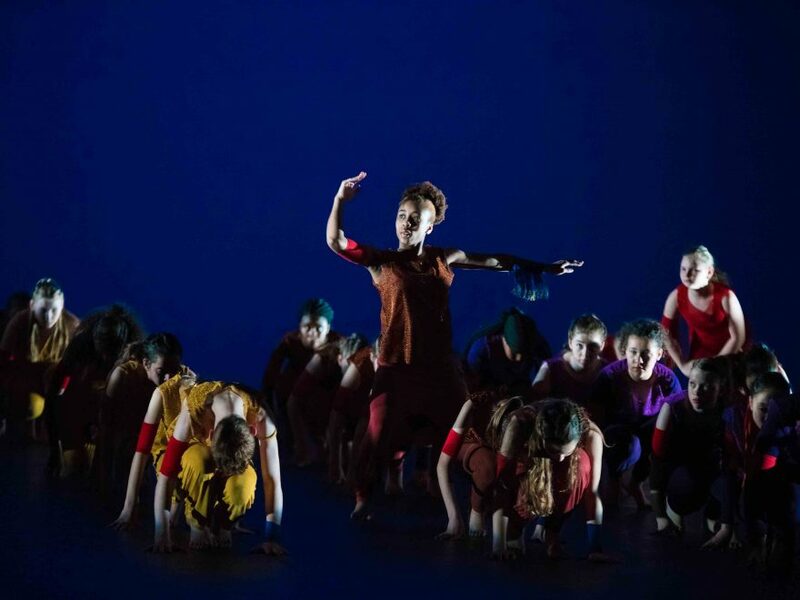 Dance Journeys has become a firm highlight of the year – young dancers from ENBYouthCo and four West London secondary schools work with a professional creative team to produce a new work which is performed at London’s famous dance house Sadler’s Wells. 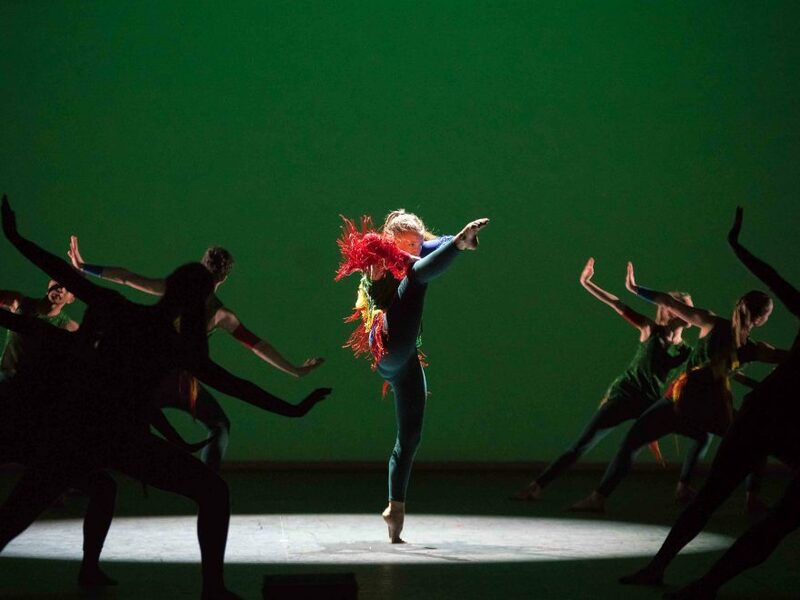 This year, Copthall School, Hampstead School, Hammersmith Academy, Friern Barnet School and ENBYouthCo worked with English National Ballet artists over 12 weeks to create original choreography inspired by Aszure Barton’s Fantastic Beings. Dancers explored themes of metamorphosis, transformation and mutation, with all groups then coming together to perform the 30-minute dance work under the direction of Dance Journeys artistic director Jo Meredith. Seriously the most amazing five months Luke Brown and ENB has given us. Without them, the show would not have happened and without him believing in us we wouldn’t have had such an amazing experience. 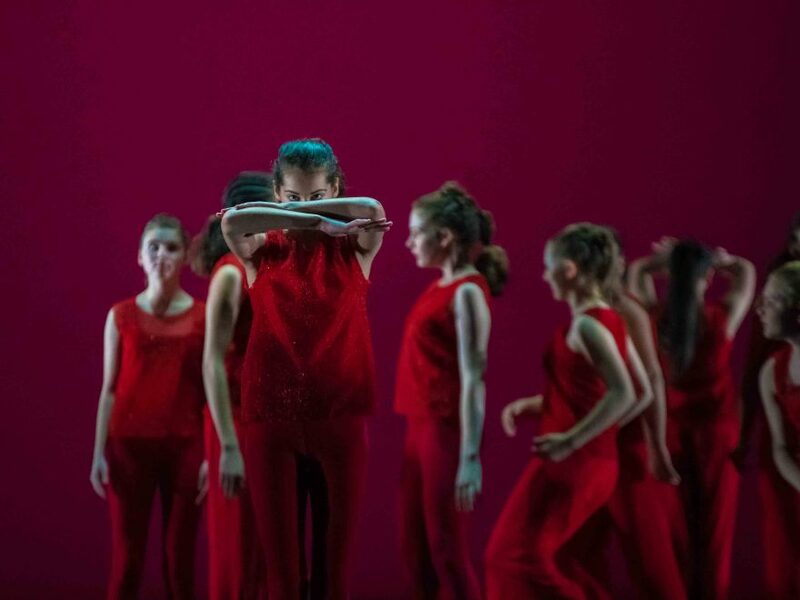 This new dance work titled Chrysalis, set to a dramatic and exhilarating score by composer Thomas Hewitt Jones, built up to a dramatic climax with the evolving choreography. The stirring music was performed and recorded by 70 young musicians from the Royal College of Music Junior Department conducted by Jacques Cohen. On 18 April, Chrysalis premiered to nearly a full house! The matinee performance also included a performance of Volts, a new work choreographed and danced by students of English National Ballet School, an extract from William Forsythe’s Approximate Sonata 2016 performed by Artists of the Company Angela Wood and Fernando Carratalá Coloma, and Tom Jackson-Greave’s Life of the Party by ENBYouthCo. Literally the best day of my life. I can’t believe I performed on that stage. Thanks to the generous support of John Lyon’s Charity, this year’s Dance Journeys was another outstanding success for all involved! With arguably fewer boys than girls taking up dance from a young age, it’s always nice to see more male dancers. This year we’re pleased to have six male dancers in the ranks of our 19-strong youth dance company, ENBYouthCo. 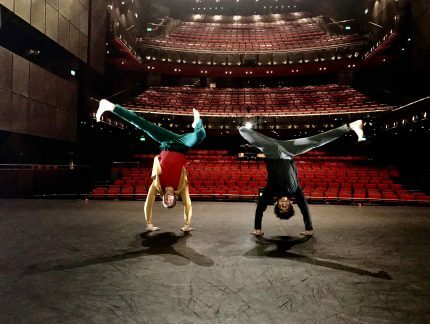 As we start the audition process for next year’s company, we caught up with the boys to hear what motivates them to continue dancing. 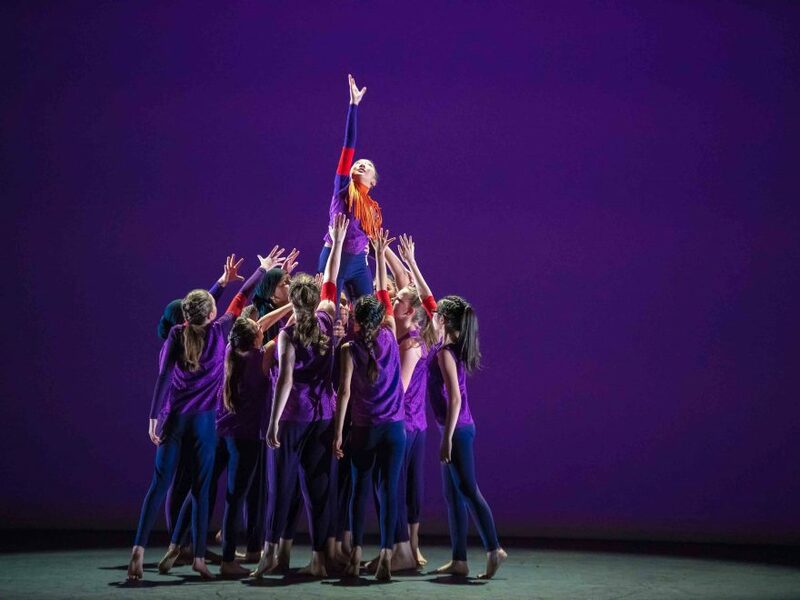 Last month Dance Journeys, our large scale project working with West London schools, saw ENBYouthCo join four secondary schools to perform REFRESH \\ RESET in a special matinee takeover at Sadler's Wells. Last month members of our youth dance company ENBYouthCo took part in a special intensive day of workshops with the Pina Bausch Foundation. 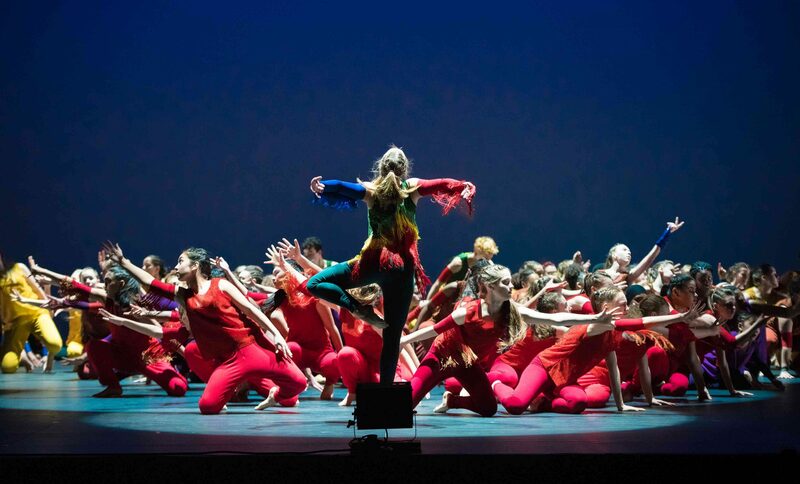 Now in its fifth year, our youth dance company ENBYouthCo offers a unique experience of ballet. A new season for ENBYouthCo sees 10 new dancers join our existing dancers, to make the 2016/17 cohort.